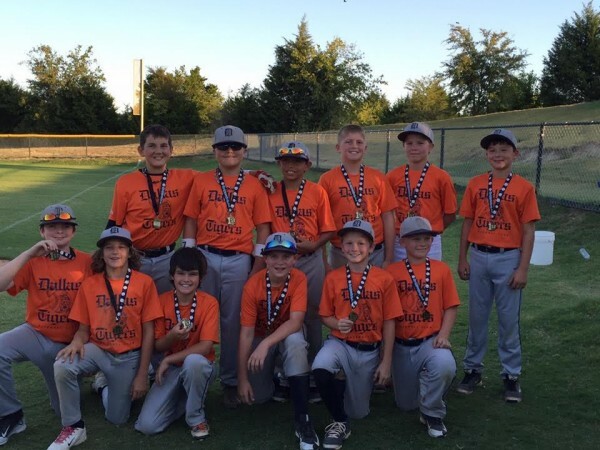 The Dallas Tigers 11U Majors – Ladehoff team opened their Fall season winning the Sunday Season Opener 11U Open Tournament at Baseball Nation (Triple Creek). The Tigers came from behind in their final at bat to beat Texas X-Treme 11U Majors – Potts 7-6. Great start Tigers!